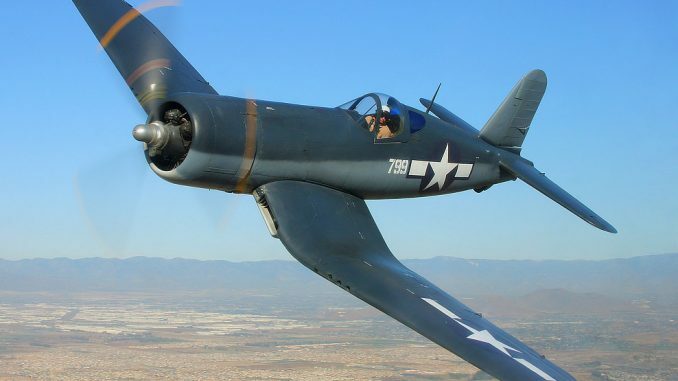 Planes of Fame Air Museum's F4U-1A Corsair Is a Combat Veteran! 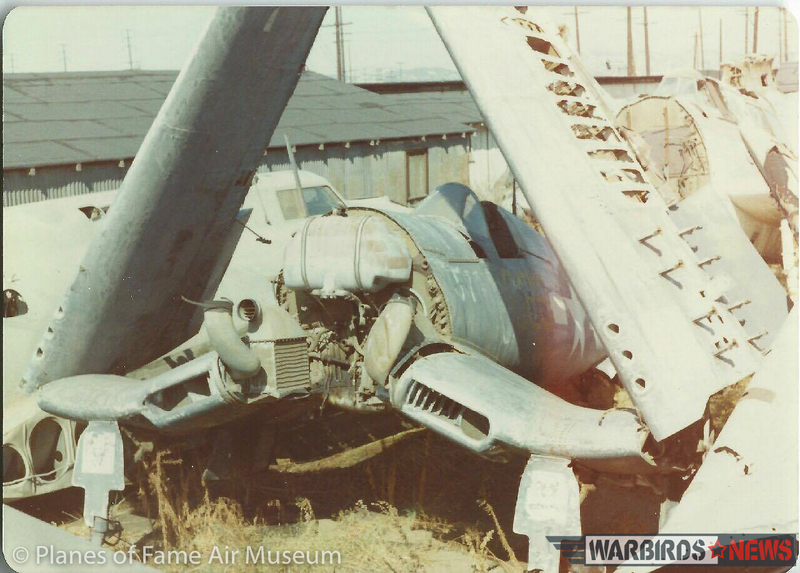 HomeAviation Museum NewsPlanes of Fame Air Museum’s F4U-1A Corsair Is a Combat Veteran! When I started my second children’s book I was looking for a specific main character. One day I met Mr. Ferrill Purdy proudly wearing his F4U Corsair ball cap and I asked if he was a veteran. As we began talking I discovered Mr. Purdy was exactly what I was looking for. Over the next year I would capture his story. 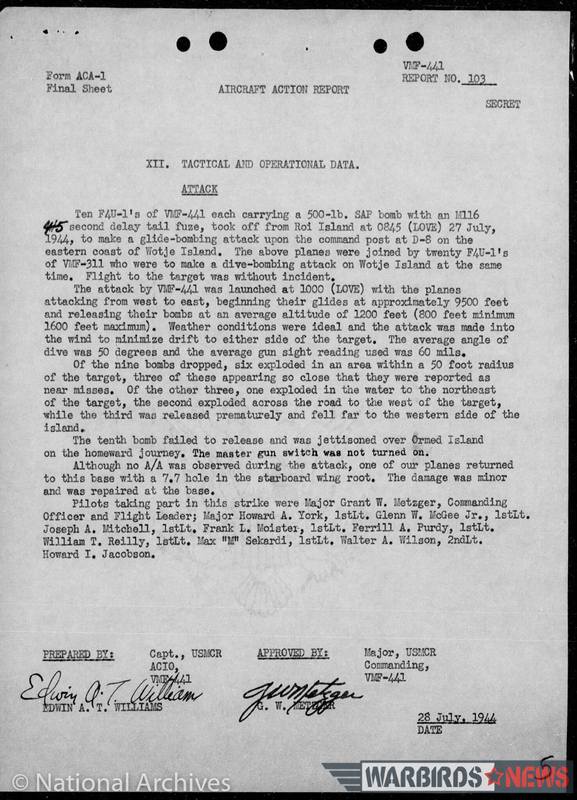 Lt. Col. Purdy had two prominent pieces of information. 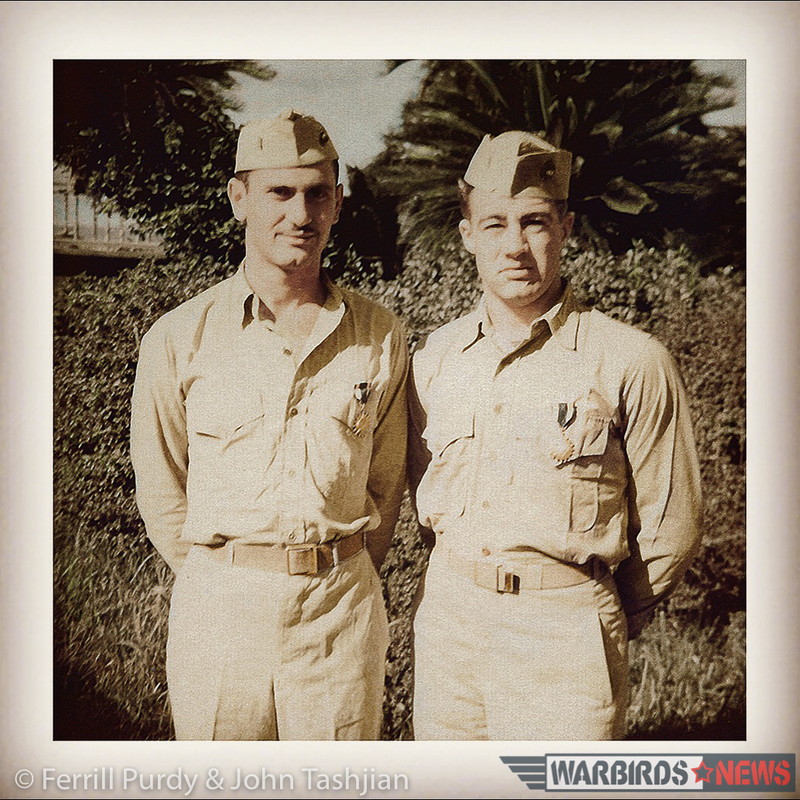 He loved flying Corsairs and he spoke very highly of his wing man, Mr. John Tashjian. I began researching his wing man’s name, and we found Mr. Tashjian living well in California! 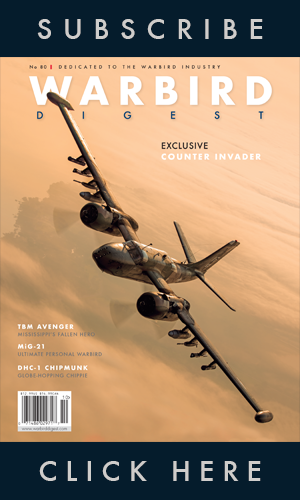 These Marine fighter pilots haven’t seen each other since the end of World War II. 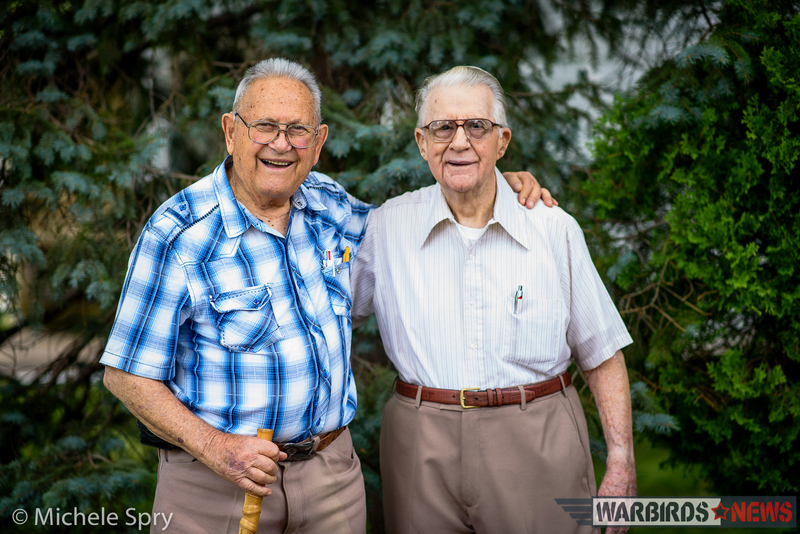 On June 26-27th, 2016 John traveled to Columbia, Missouri and after nearly 70 years they reunited in person! 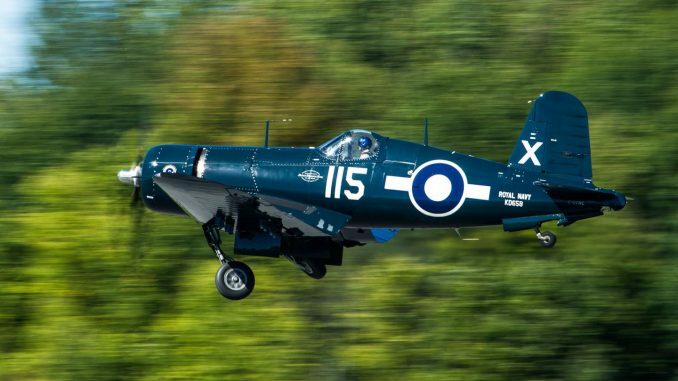 I started researching the planes that Mr. Purdy flew and stumbled across an F4U-1A Corsair Bu.17799 that is owned by the Planes of Fame Air Museum. 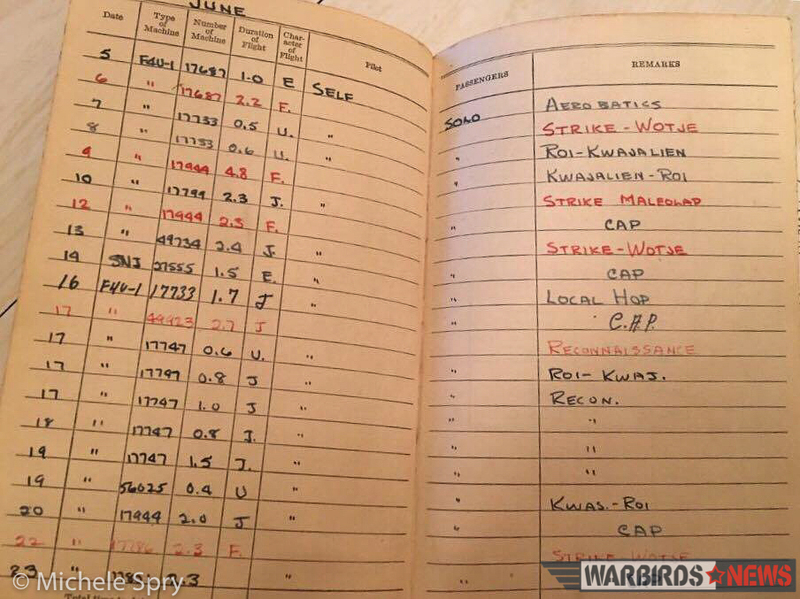 I contacted the museum and submitted a picture of Lt. Col. Purdy’s World War II Flight Book. We made history! 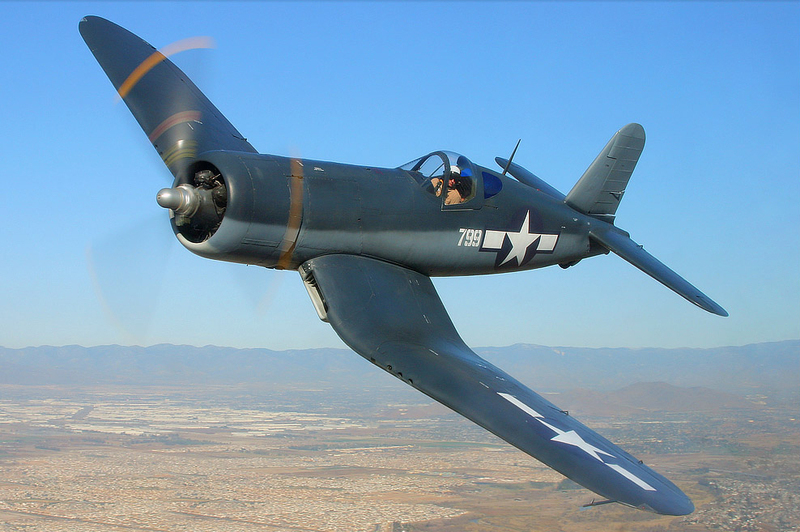 Mr. Purdy flew this F4U-1A Corsair in combat on June 24th, 1944 and again on July 3rd, 1944. 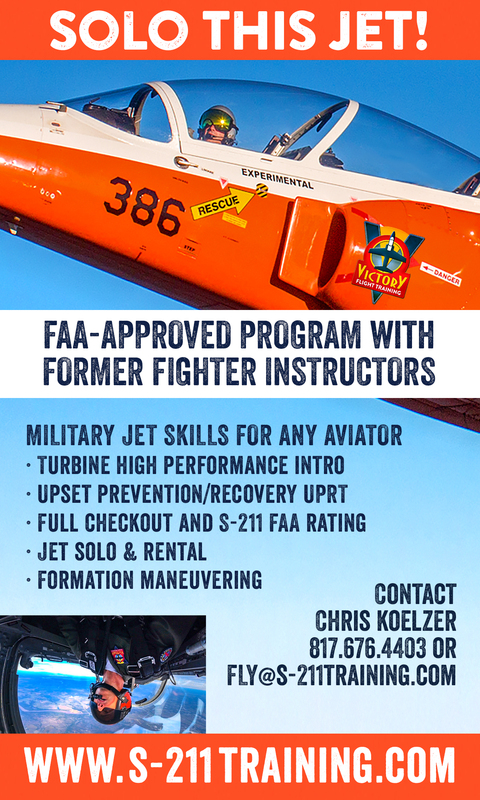 In the 50 years that Planes of Fame Air Museum has owned this plane they were unable to connect it to a veteran until June 15th, 2016. 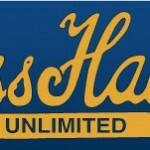 This was extremely exciting news for everyone involved but we had one more surprise. 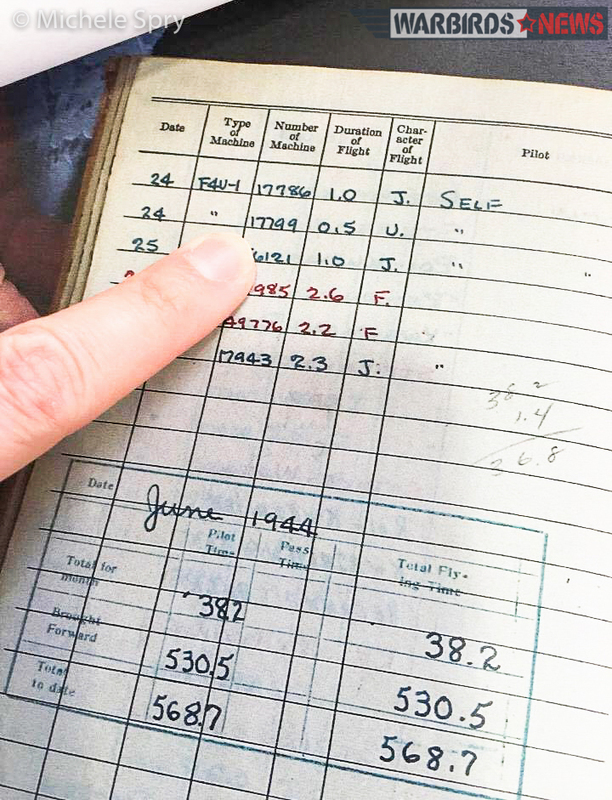 During Mr. Tashjian’s trip to Columbia, Missouri he brought his World War II Flight Book with him. On June 26th, 2016 we made history again! 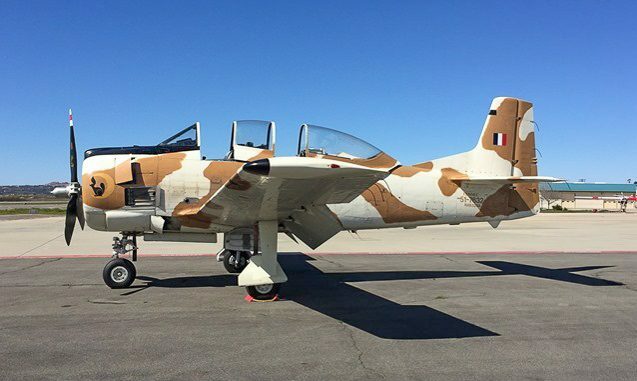 On June 10th, 1944 Major Tashjian also flew this plane in combat! 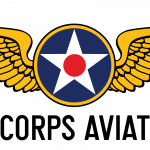 Mr. Tashjian will join Mr. Purdy’s family and I in Chino, California on August 6th, 2016 for the Living History Flying Day! 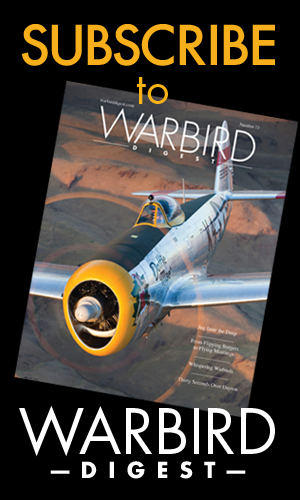 Please mark your calendars to attend this incredible reunion of a WWII pilot and his airplane! 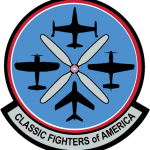 As already stated, the Planes of Fame Air Museum will be holding a special living history event on August 6th, 2016 which will see the reunion between F4U-1A Corsair Bu.17799 and one of her former wartime pilots. 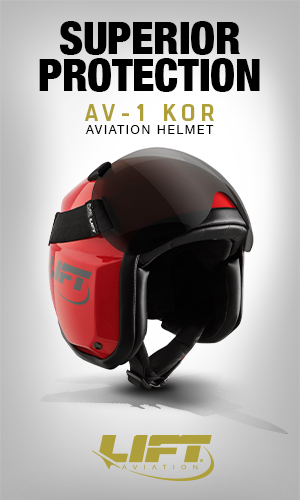 While Lt.Col. Purdy is unable to travel to the museum for this event, his daughter Gayla Maier will be coming, along with author Michele Spry. In addition, Major John Tashjian will attend the presentation, marking a rare moment where a combat veteran is reunited with his wartime mount. Aviation historian Kevin Thompson and the museum’s founder Ed Maloney will moderate and join in the presentation. WHEN: Saturday, August 6, 2016, 10am–12 noon: Speaker program & flight demonstration. Museum doors open at 9:00am. 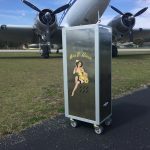 WHY: It is the Mission of Planes of Fame Air Museum to preserve aviation history, inspire interest in aviation, educate the public, and honor aviation pioneers and veterans. 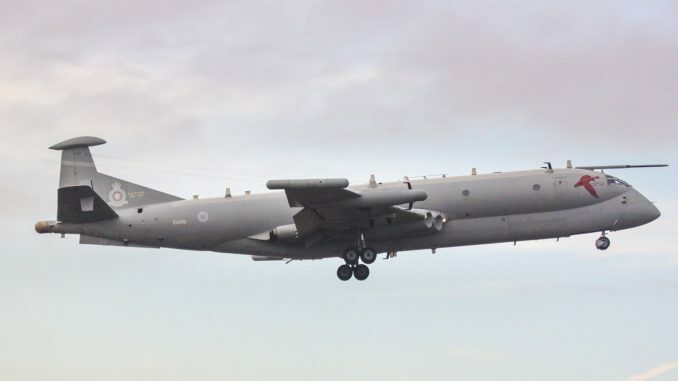 The Museum sponsors regular events in the form of inspirational experiences, educational presentations, flight demonstrations, and airshows in fulfillment of this mission. 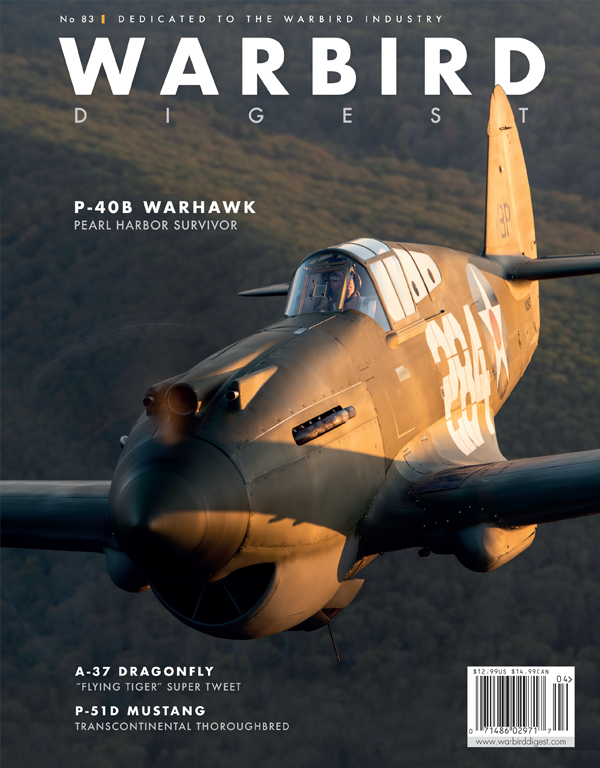 WarbirdsNews wishes to thank Chris Fahey and Harry ‘T’ Geier at the Planes of Fame Air Museum for their tremendous help in preparing this article. Special thanks must also go to Michele Spry for her dedication in unraveling this story, and for bringing it to light. 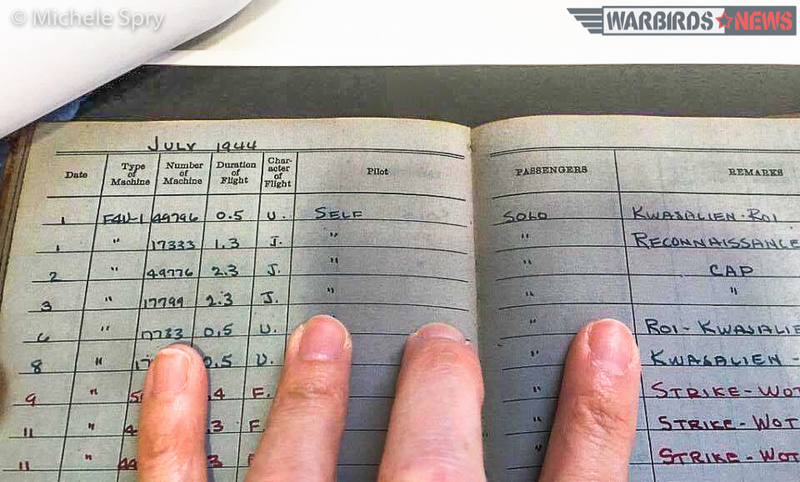 Most people outside of the warbird world would never have thought to check the log books. Bravo Michele! 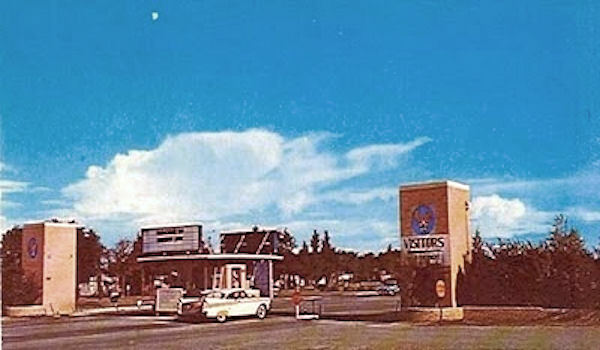 My father was in vmf441 on roi-numur. He was a mechanic. Sgt Joseph peeper. He passed 4 April 15. He would have enjoyed this. 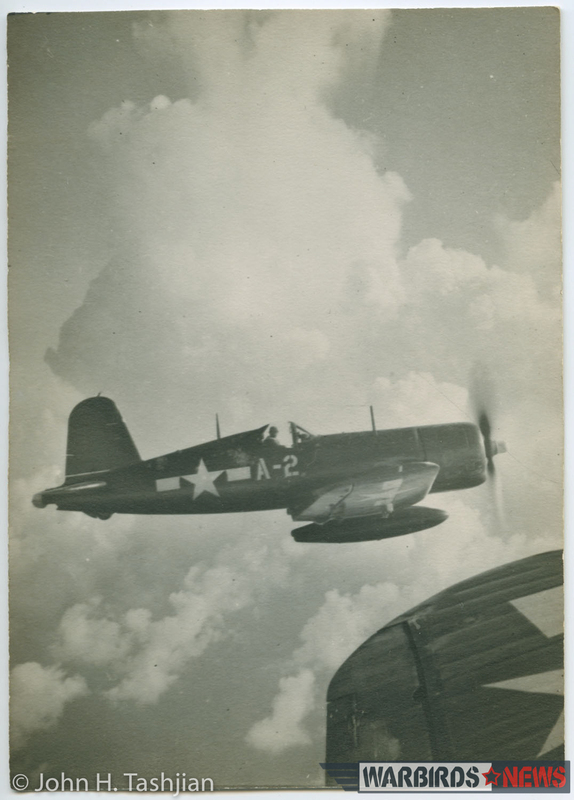 My grandfather was Rex Beisel – the designer of the Corsair. He too would have enjoyed this presentation. My best wishes to everyone attending on August 6th. I wish I could be there! 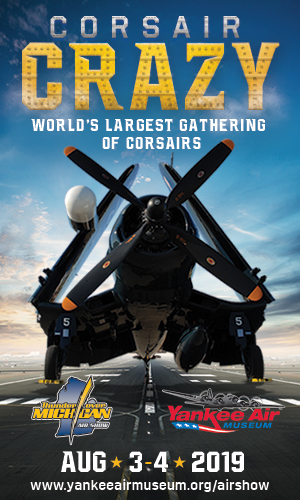 Thanks to everyone with the Museum for maintaining the history and the legacy of the Corsair!